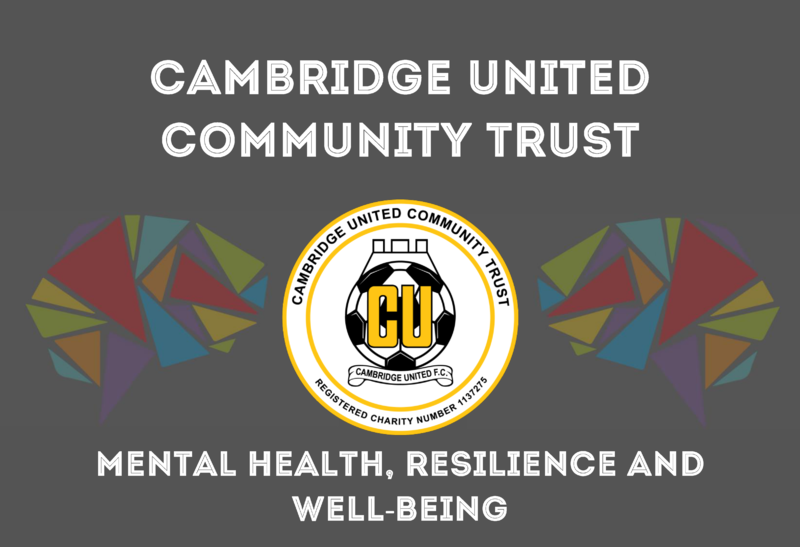 Cambridge United Community Trust (CUCT) have established a new secondary school mental health project to improve well-being and help young people deal better with stress and anxiety. The ‘Mind Your Head’ pilot has been running since January 2018 in five central Cambridge secondary schools and will have reached over 600 young people by the end of this summer term. 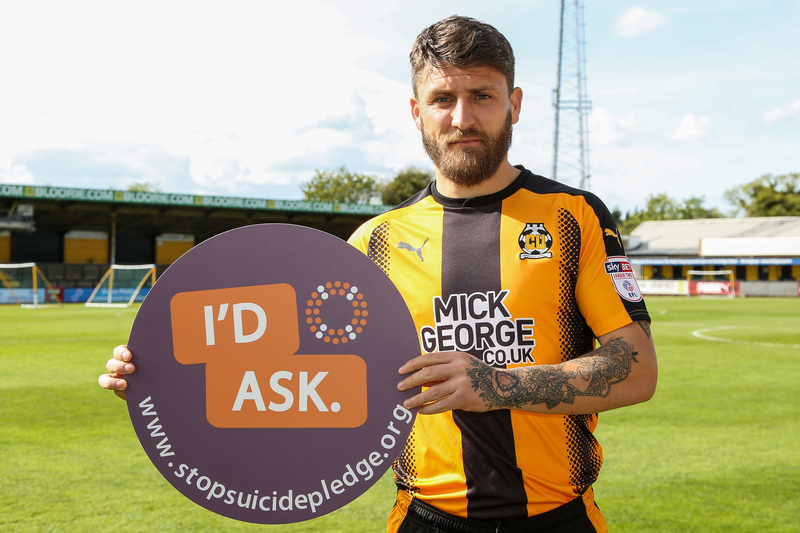 The project was announced to coincide with Mental Health Awareness Week and is part of Cambridge United’s wider commitment to promoting positive mental health at the club and in the community. ‘Mind Your Head’ is delivered through CUCT in partnership with Cambridge youth mental health charity ‘Centre 33’. The programme provides lessons that destigmatize mental health, educate young people about how to deal with stress and also encourage young people to discuss how social media can both positively and negatively affect their well-being. 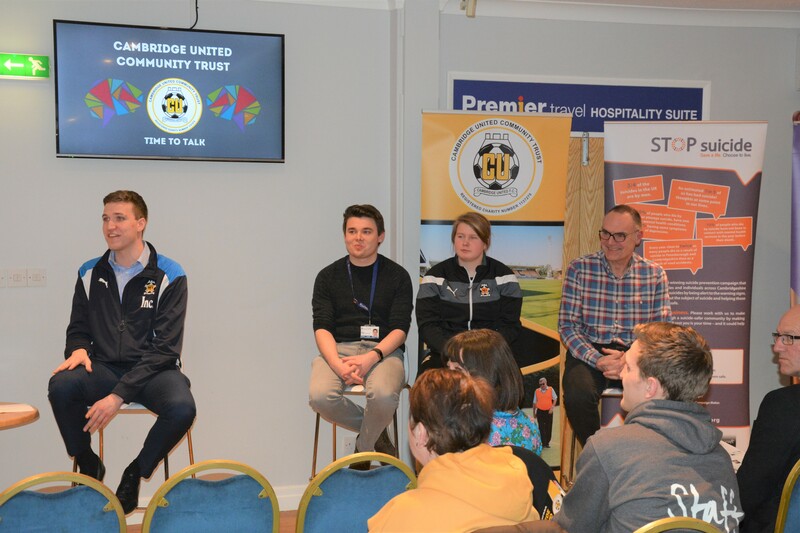 Josh Turner, one of the pupils taking part from Trumpington Community College said: “Footballers coming in to tell us about mental health is actually quite profound because they are people that young people look up to as their idols. 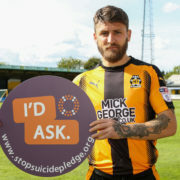 Graham Daniels, Director of Football at Cambridge United and Chair of Cambridge United Community Trust said: “We want Cambridge United to take a leadership position on mental health within the game and within our community. “Everyone has mental health, we can have our ups and downs. We believe it’s particularly important to help equip young people with the skills to deal with the challenges they inevitably face as they grow up.